Hangzhou...if you Google or Baidu this city, theWest Lake will probably pop up the most. 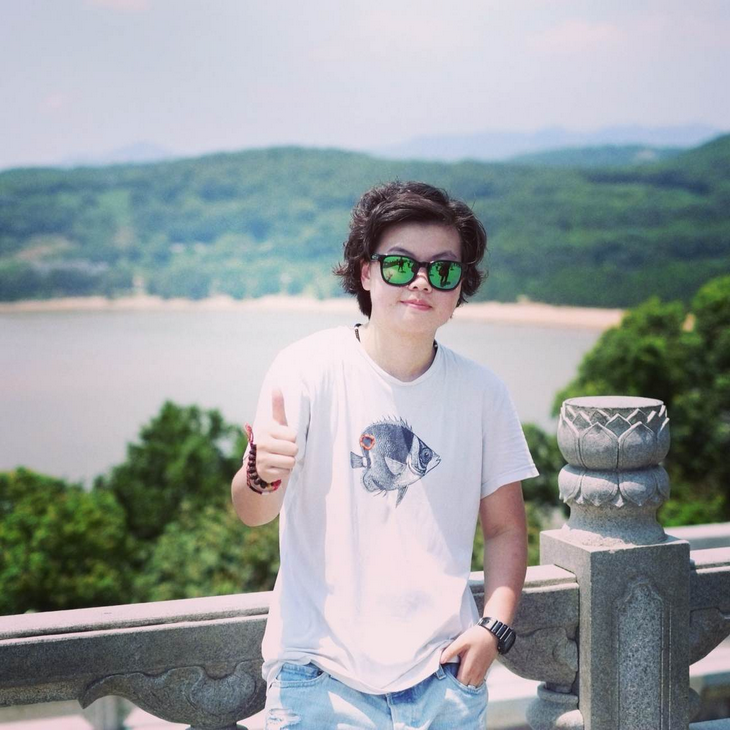 Yes most people go to Hangzhou forthis, but today we are not going to talk about the West Lake or tourism inHangzhou. Today we are going to introduce Hangzhou Friday Women’s BasketballClub, the amateur women’s basketball club in Hangzhou, Zhejiang. 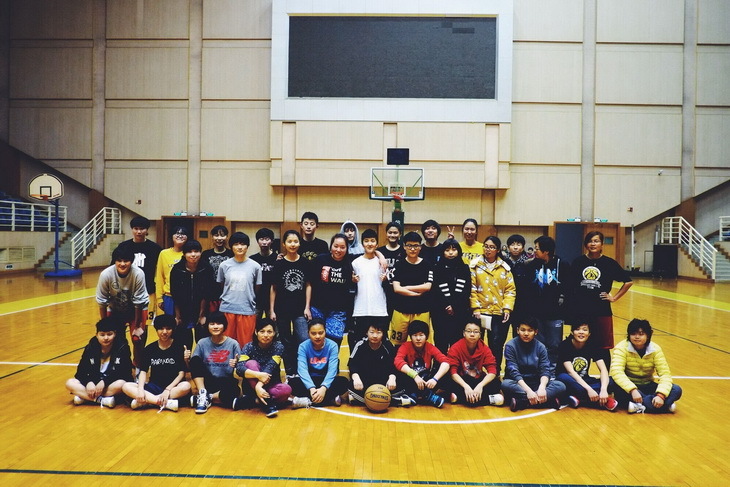 Hangzhou Friday Women’s Basketball Club (Friday)was established on April 22, 2012. Operating for over three years now, Fridaydid not start off as a club straight away. 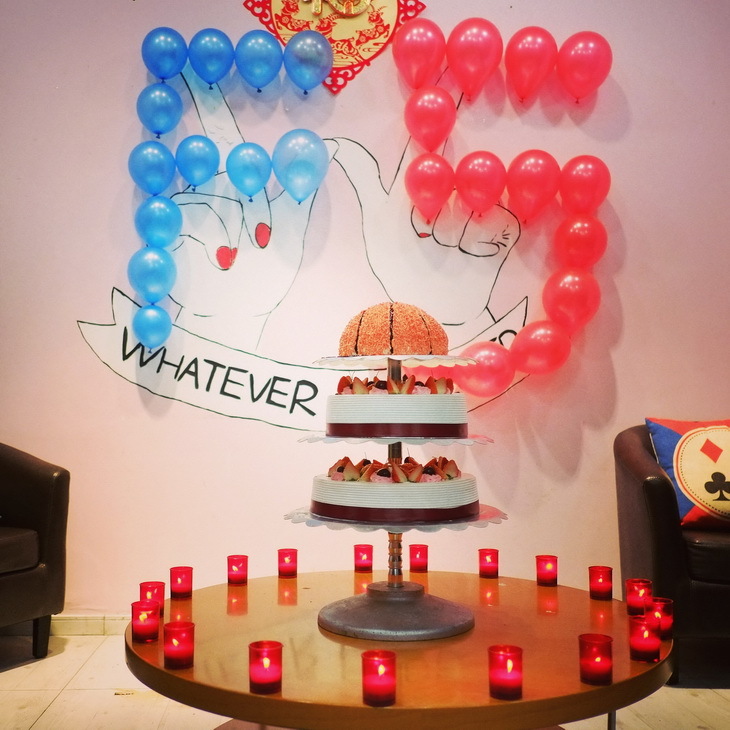 Like most amateur women’s basketballclubs in the country, it was a platform created by one female baller, Zhu RuTing, who wanted to play this game and was hoping to meet other female ballers.And naturally and eventually a few more who shared the same idea, Zhan Zheng,Hong Lin Zhu, Dong Li Ye, and Liu Hong; and wanting to have a more organizedplatform to play led to this club to be officially formed in April 2014. 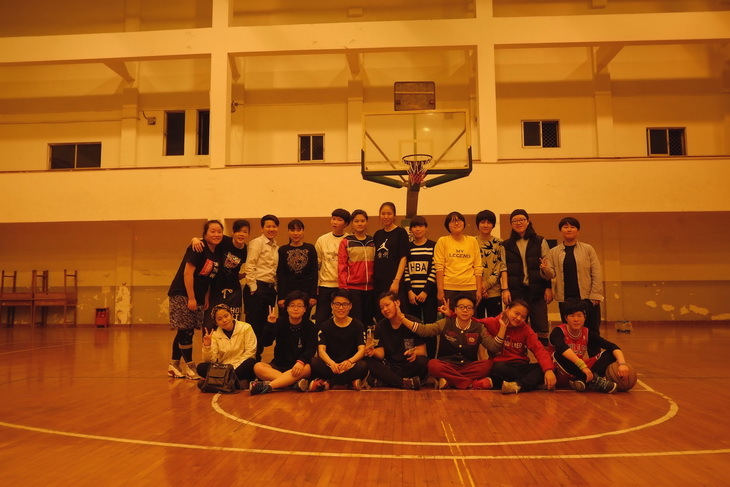 Friday aims to be Hangzhou’s most welcoming andfun amateur women’s basketball club, and hopes that basketball becomes one ofthe key sports participated by women living in this city. For the long term,Friday hopes that female ballers in Hangzhou will have more opportunities toplay and competitions to join. Friday hopes players in the club continueto enjoy the fun of basketball while improving their basketball skills, and getto meet basketball friends through this platform. 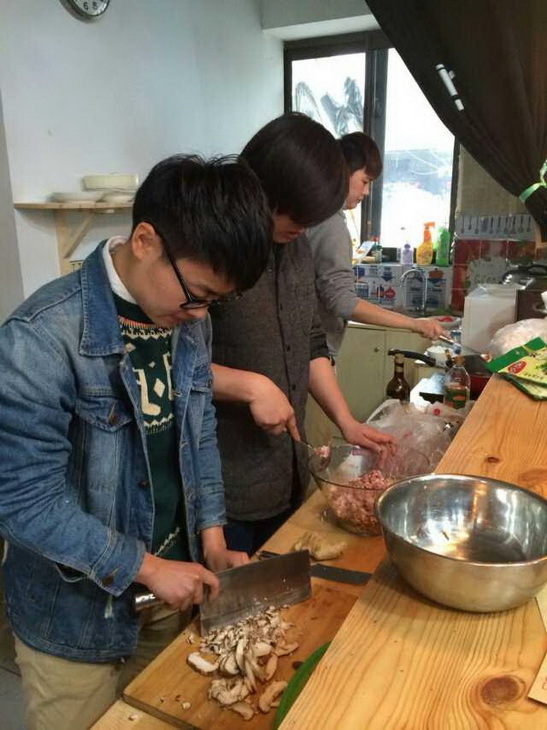 Friday is like a second home to its members, with the majority whosehomes are not in Hangzhou. Though the players are not the most experienced interms of playing this game, Friday is very welcoming. As part of this family,while continuing to improve our basketball skills, Friday hopes players meetlifelong friends here! 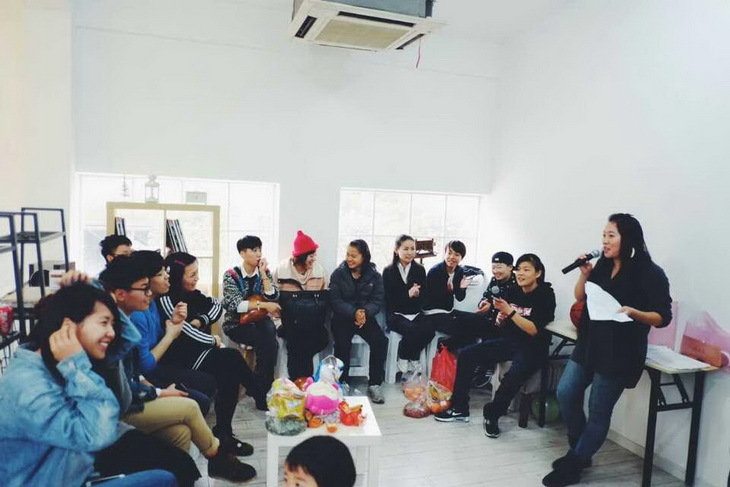 With Bingo's words, Zhan continued to organize the group’s second,third, fourth activity...and many more, which still continues today. Zhanremembered seeing MELODY being interviewed on the web. She feels that MELODYdoes a great job in organizing and was even invited to take part in thepromotion of a game company’s new product launch. At that point, Friday wasencouraged and touched. At one of the dinners, the management team memberstalked about making Friday a more organized club in hope to have a fixed venueto play, in hope that one day Friday will be interviewed by the media to bepart of the development and promotion of amateur women’s basketball in China.Thus, Hangzhou Friday Women’s Basketball Club was officially formed. 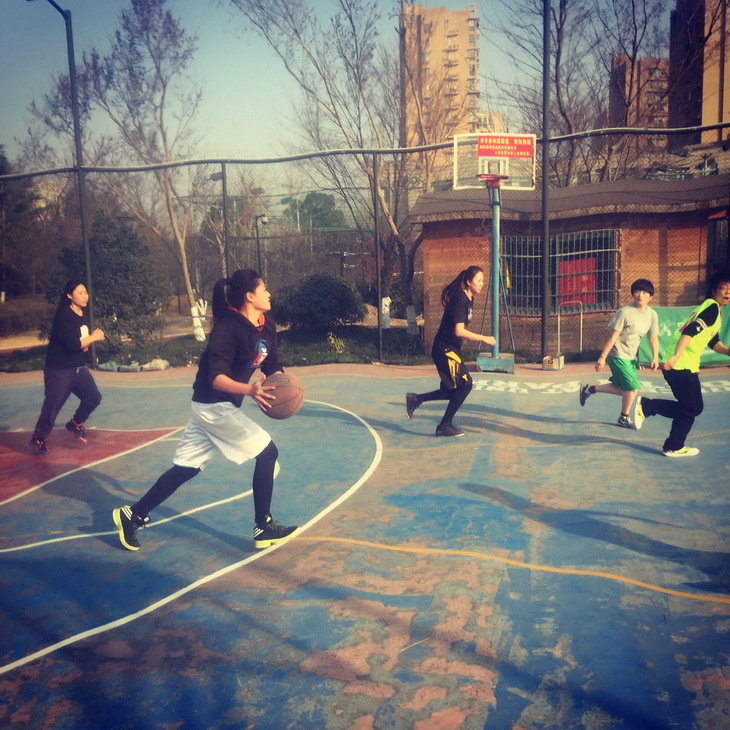 Until today, though Friday still has not found a suitable venue forlong term use, or an experienced coach; Friday has created a platform foramateur female ballers to play this game in Hangzhou. In Friday members get toenjoy the fun of basketball and maet good friends through this platform. 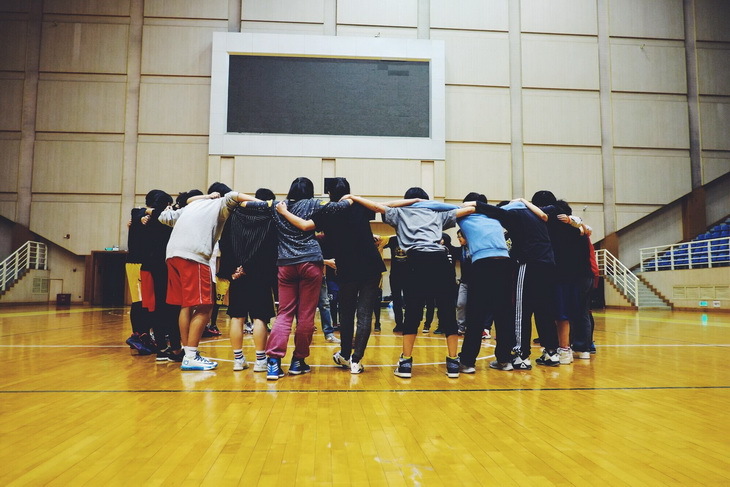 Throughout the journey, Friday has organized several basketballactivities. From the first activity with only three participants to thecurrently 30+ participants. 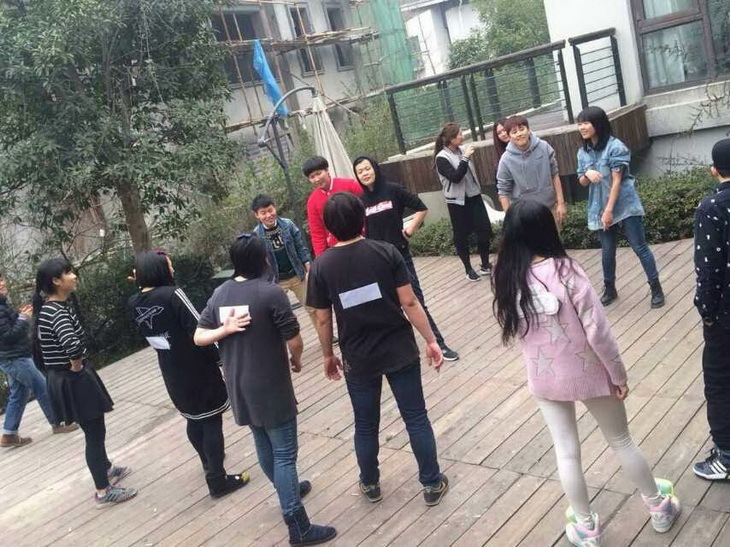 From the beginning in which Zhan had to contact andchat with each potential member to the current situation whereby even beforesigning up for an activity starts, the slots have been filled. From theoriginal state of having to fight for a rim, or due to not being able to rent asuitable court, to the current state of having a fixed half court every Friday.All of these would not be possible without the support of everyone in the club! Does the story above sound familiar? What Fridayis experiencing or experienced are things that as a women’samateur club has, is experiencing or will need to face some day. In the post MELODY postedfor its 11th birthday, we have discussed about this. With theincreasing number of female ballers, if every one is just looking to play, andthere is no one organizing, what will happen? Well, nothing will happen! Thusfor every amateur women’s basketball club, it is the same for the managementteam. Despite a busy life, we are willing to take the time and effort to contributeto this platform because we love this game. As we grow older, we have more andmore commitments in life (work, family, personal development, etc). Thanks to the management team members, who still make the extra effort takingthe time for this platform. 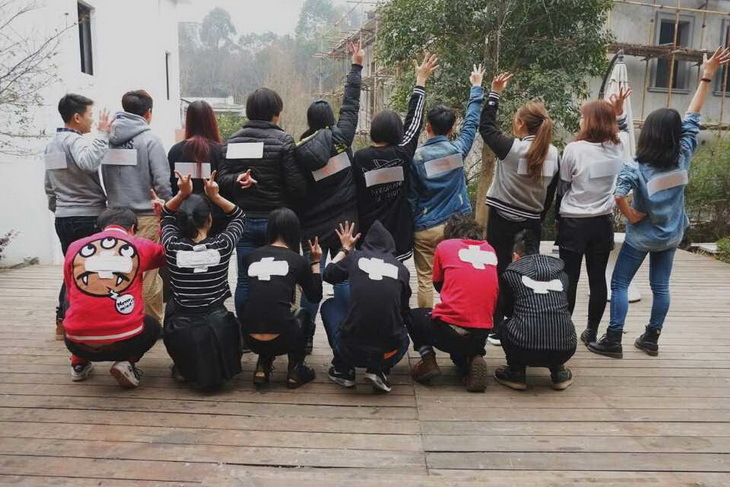 那现在让我们认识Friday的管理团队吧！Now let’s get to know Friday's management team! Zhan started playing basketball inhigh school. She only heard about NBA then, andever since she saw McGrady, she was in love with this game. Heruniversity didn’t have a women’s basketball team, so Zhannever received official basketball training. 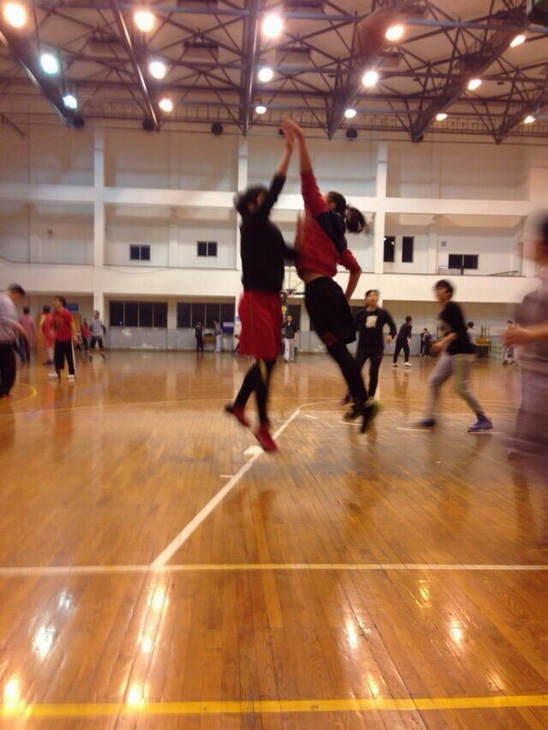 But Zhan Zhan loves basketball,and this is the biggest reason why she has been persistingwith organizing basketball activities in Friday. She is in charge of the club’s activitiesorganization, and acts at the main contact with potential members and externalorganizations or individuals. 篮球座右铭Basketball Motto: The only thing that is truly priceless!!! Bingo enjoys playing sports from young. When shewatched Slam Dunk during her elementary school years, sheimmediately fell in love with basketball, especially influenced by her favoritecharacters Mitsui Hisashi and Kenji Fujima. 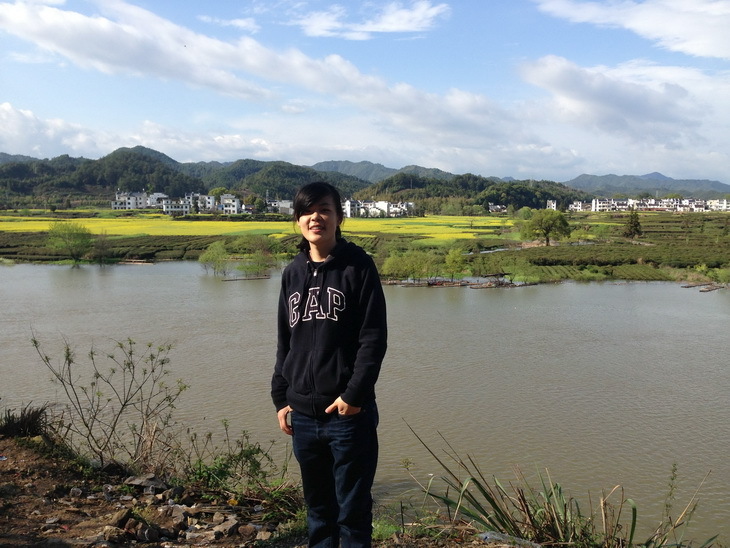 She joined the school team inmiddle school and participated in Hangzhou’s women’s basketball tournamentthen. During her free time she would play basketball with boys and enjoyedplaying this game until these boys become a lot taller than her. When sheattended university, she had the chance to receive proper basketball training.In her first year inuniversity, she played as ashooting guard and her team won the second place in the university leaguegames. In her second year of university, sheplayed as a point guard and her team came in third place. 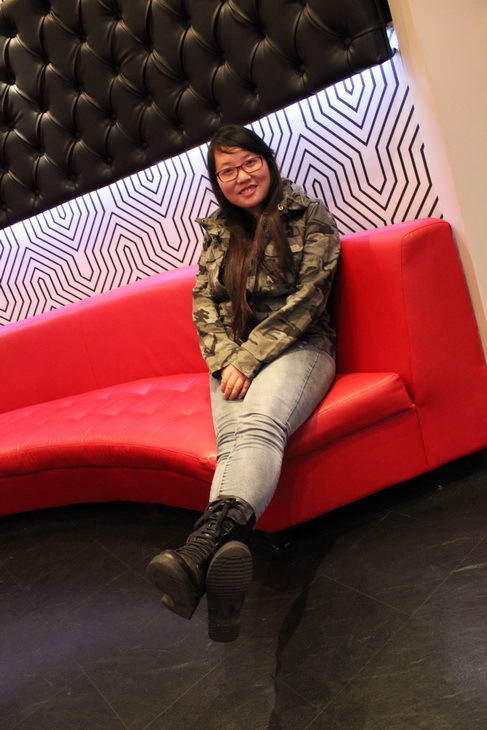 Ever since shegraduated from university, she joined GSK as a medical information communicationspecialist. Bingo enjoys photography, exploring the variouselectronics and modifying bicycles. During her spare time she plays basketballin Friday and is in charge of the club’s media support. Although managing and organizing a club is noteasy, with many things to handle and problems tosolve; we feel that it is an honor to be part of the management team, it is aresponsibility. This identity has become part of life. We can give up otherthings in life or make adjustments in our lives for this platform. Because ofresponsibility. Special thanks to all the management teams of every amateurwomen’s basketball clubs. Thank you for everything you have done. Webelieve the players and members of every club is thankful, and will cherish the platforms created. By the way, every amateurwomen’s basketball club is always looking for help and support! So if you loveyour club and have some time to give back to the club, let the management teamknow and find out how you can help! Currently there are over a hundred members inFriday, with the majority working professionals aged between 18 and 35 years old. 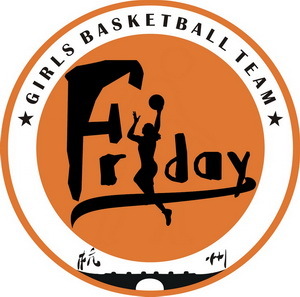 Fridayorganizes two weekly basketball activities. Every Friday night from 7pm to 9pmin an indoor court, and another session over the weekend from 2pm to 5pm in anoutdoor court. If it rains, the weekend outdoor activity will be canceled. 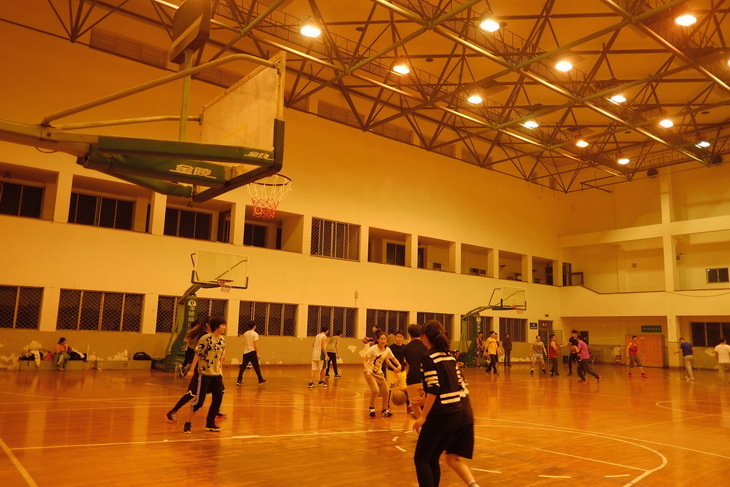 For half court activities, due to the court limitation, about 16members attend the activities; for full court activities, around 32 memberscome to play. At the moment, members and new comers come to both sessions toplay. Friday plans to add one more session on Wednesday night from 7pm to 9pmas the club’s team training and game sessions. There is no membership fee to join Friday as allexpenses are shared among the participants. To join Friday, one needs to applyto the QQ group and share her basic personal information including playingposition, etc. New comers and members alike need to attend at least onebasketball activity every month. Members who do not attend the club’sactivities in three months will be taken out of the group. Through this interview, Hangzhou Friday Women'sBasketball Club would like to invite those who enjoy the game to join thefamily. Friday hopes that you get to know this game and enjoy the fun this teamsports brings to the members through joining the club. Friday welcomes femaleballers from all around the world and hopes Friday’s basketball culture willlet you experience the warmth of this family. Though Friday may not be ableto give you private coaching, she will introduce you to lovely friends whoshare the same passion. Though Friday may not provide you a tournament toparticipate, she will show you the happiness basketball brings you. ThoughFriday may not be able to give you team mates with several years of playing experience, she is a family with really happy femaleballers. This family has warmth and passion, so what areyou waiting for? MELODY is happy to get connected with Friday. Hopefully one day in thefuture we will have the opportunity to visit Hangzhou and exchange basketballhappiness on the court. All the best to Hangzhou Friday Women's Basketball!